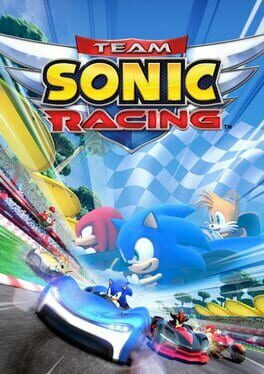 Team Sonic Racing combines the best elements of arcade and fast-paced competitive style racing as you face-off with friends in intense multiplayer racing. With the pedal to the metal, race along more than 1800 miles of roads! 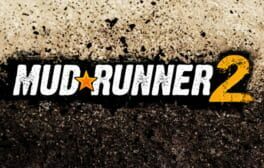 On the mountainside, through a nature park, in the middle of the desert or along the coast, defend your position over the course of more than 250 races, including championships, missions and challenges. Personalize them and make them unique! You can change their appearance with the paint and bodywork, or change their driving performance with engine tuning. 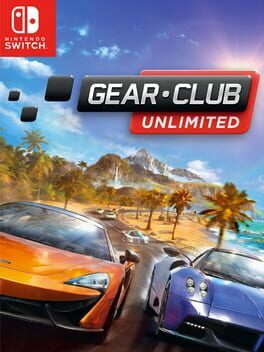 Get ready to take on the challenges of rallies, rallycross, drifts, buggies and hill climbs, and set off on a spectacular journey across continents. At the wheel of the most legendary off-road vehicles in each category, you’ll have to be prepared to take on the most difficult routes in astonishing surroundings. Over 50 car models will be featured, including the most famous in rallying and extreme motor sport. Ready for you to test drive, collect, upgrade, customize, and above all excel at! As no trip is worth anything unless it is shared, V-Rally 4 will feature a career mode and an innovative online mode. 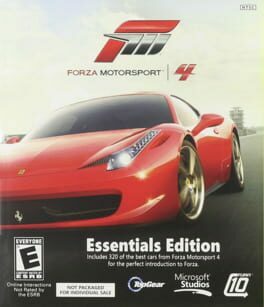 Forza Motorsport 4 is a racing video game, and the fourth in the Forza Motorsport series. Like Sony's Gran Turismo franchise, Forza games are racing simulations; heavy emphasis is placed on making the cars drive and look as realistic as possible. Races are conducted on closed circuit tracks. 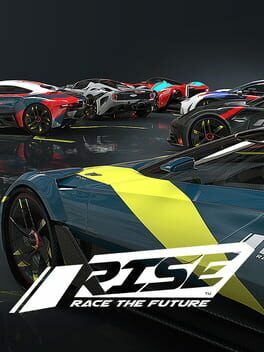 500 cars are featured in the core game experience, ranging from road cars to race cars. 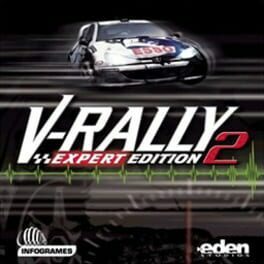 V-Rally 2 is a game based on the world of rally racing. Here precision-driving skill is most important. In each car there are two people, a driver and a navigator. There are 84 races to compete in with tracks all across the world. If that's not enough for you, create your own tracks with the all-new Track Editor. 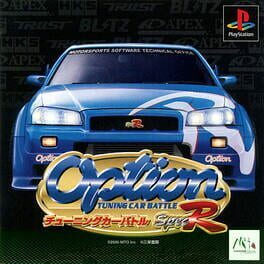 V-Rally 2 features 16 different cars, ranging from Toyotas to Mitsubishis and everything in between. In the Arcade mode, four competitors compete in a race against the clock. 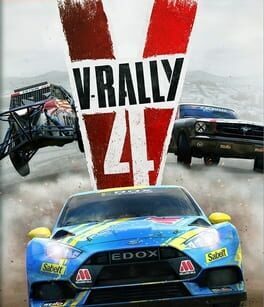 The V-Rally Trophy mode consists of three different track groups (Euro Trophy, World Trophy, and Expert Trophy) and you must attempt to collect all of the shiny pieces of metal. Championship mode is where eight competitors battle to win the title of European Champion, World Champion, or Expert. Each driver faces the clock and then the top six drivers earn points. At the end of the final round, the racer with the most points wins the championship. Hard Truck II King of the Road is truck simulation and racing game. 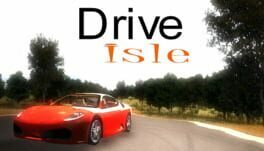 In this game you can test your driving skills in different European cities. In this game you will race with the other truck driver. But you have also keep in mind the supply of the goods which is the main goal. You have to go through different weather conditions and you have to be skilled enough to keep your truck on the road during all circumstances. From time to time you are invited to circuit racing with other truck. Where you can earn money in order to open your own company. The cash you earned from the race can be utilized in repairing your trucks or to buy a new one. Some of the money is spent in your truck services and refueling. So you have to go through wisely as the first company to get 51% share in the market will win the game. The ob and police is always behind you and you have to tackle with them as well. The sound track of King of the Road game has been created by Russian heavy metal band called Aria. 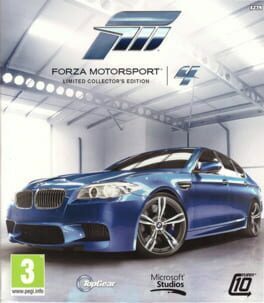 Forza Motorsport 4 is a racing video game developed by Turn 10 Studios and published by Microsoft Studios for the Xbox 360. 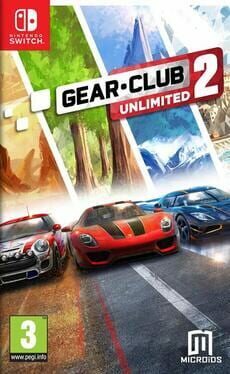 It is the fourth installment in the Forza Motorsport series. 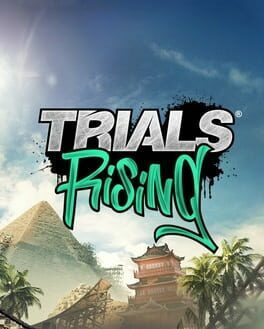 It is the first title in the series to support the Kinect sensor alongside the traditional controller-based gameplay. New to the series is the Autovista mode, a mode in which players can view precise details such as engine parts and interior gauges on a select number of cars. It features a partnership with BBC's Top Gear as well as its American counterpart. Jeremy Clarkson, presenter for Top Gear, provides commentary in the game's Autovista mode. Other partnerships include a two-year agreement with the American Le Mans Series (ALMS). 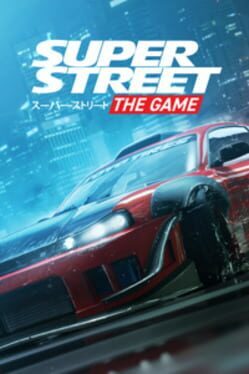 Over 500 cars and 26 tracks are included. The game received universal acclaim from critics. Aggregate websites GameRankings and Metacritic report scores of 90.50% and 91 out of 100, respectively. Metacritic also reports eight perfect scores from various media outlets. 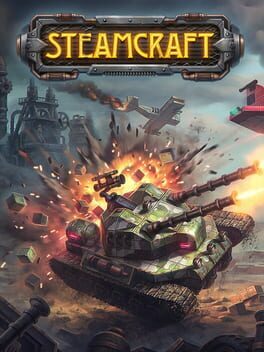 Critics praised the enhanced vehicle physics, updated visuals, and strong sound design. Several reviewers also gave high marks for the Forza 4 '​s Autovista mode. Some critics expressed frustration with Kinect features, and others also felt that the game was not enough of an innovation from its predecessor, Forza Motorsport 3. These critics did, however, concede that the game was a vast improvement over Forza 3. 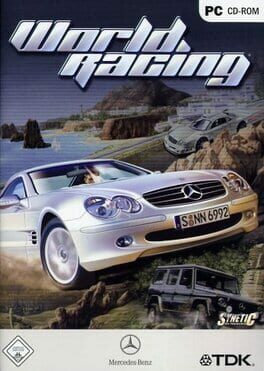 Mercedes-Benz World Racing (also referred to as World Racing) - is a computer game in the genre of driving simulators, developed by the German company Synetic GmbH. 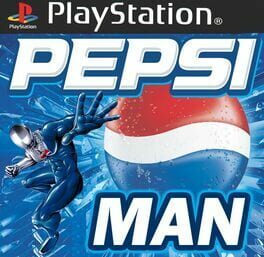 The game was released in September 2003. 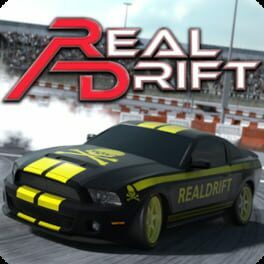 A 3D drift racing game for mobile devices.